This SEO recap centers around the Yahoo and Microsoft merger as well as some interesting observations from Rand Fishkin about what makes an SEO. 2. Yahoo link data (site explorer)? 3. 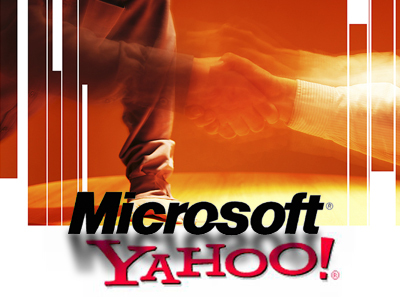 Yahoo SearchMonkey & BOSS? There is the possibility that all will disappear! The business use for Online Video consists of at least 6 elements: Advertising, Branding, Communication, eLearning / Training, Promotion and Social Media. As the title states only one sixth of online video is used for advertising. A recent study conducted by Sally Cole, Marketing Director for Google’s DoubleClick, in conjunction with Dynamic Logic MarketNorms shows that video with rich media builds brand online better than Flash. Rand sees three ways a professional can be categorized and assigned – technical, Self constructed and peer validated. Technical: An SEO is one who practices search engine optimisation. Self-Constructed: I practice search engine optimisation as a significant portion of the professional work I undertake and am, therefore, an SEO. Peer Validated: A community of peers in the SEO field has recognized this individual’s achievement and views them as qualified for the title.